Teaching of science subjects in developing countries is still geared around traditional methods. 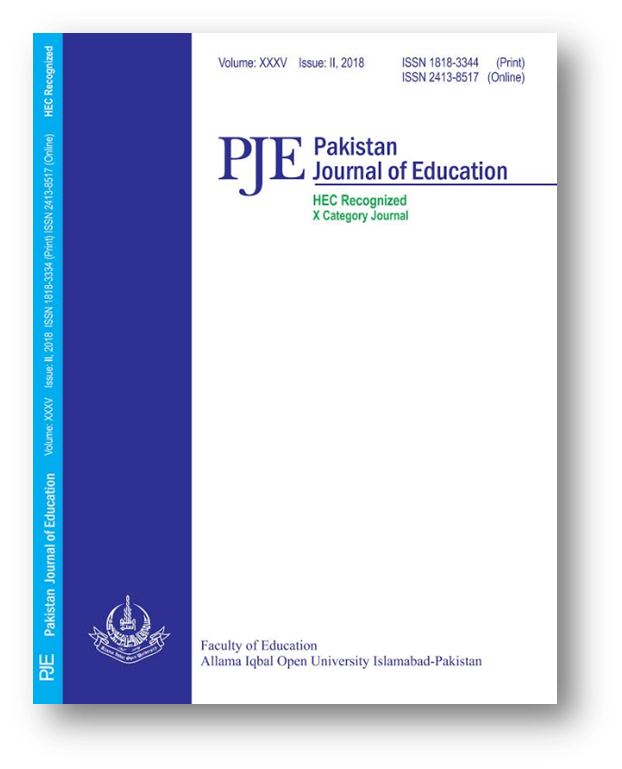 This study aimed at teaching science students through scientific argumentation as a newer method for teacher instructors and students in Pakistan. The objectives were to develop argumentation skills in science students using Inquiry Led Argument Framework (ILAF), to explore the effectiveness of the new framework and to assess the quality of arguments generated by students using ILAF. The sample consists of two sections of bio-ethic course in a large public-sector university serving as experimental and control group. Before introducing ILAF in the experimental group, it was carefully designed, validated and pilot tested with the students. The progression in argumentation skill was monitored through written argumentation reports collected during the semester while, the effectiveness of ILAF was found through comparing the students’ academic performance with a control group at the end of semester. ILAF was found effective in developing argumentation skills and improving students’ academic performance as compared to students in the control group. The students’ quality of argument improved with practice. ILAF as a newer approach has the capacity to serve as a useful framework for teacher educators and science teachers in developing argumentation skills in students besides improving their academic performance.